Be Cool, Own a Tiny House! 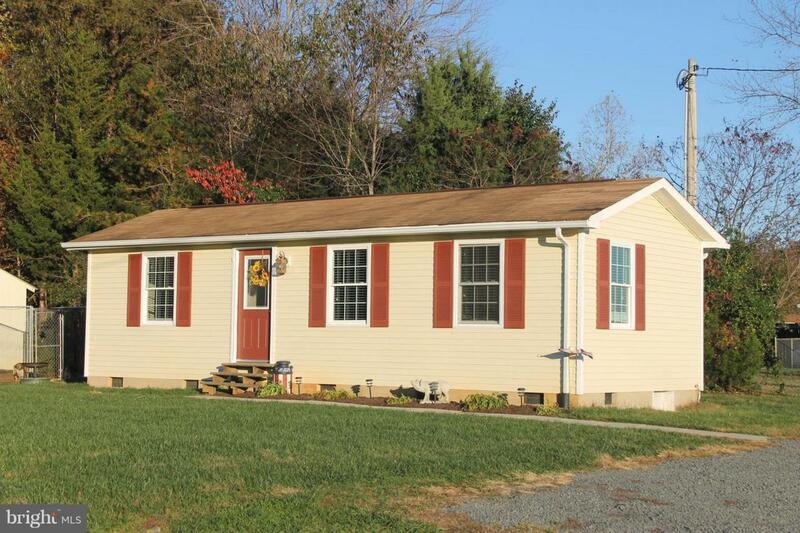 Small 2 bedroom, 1 bathroom home on 1.79 acres. Single family home at a townhouse price. Perfect for an owner who does not want a big home but wants enough land to raise animals or have a garden. Level lot with storage shed. Easy access to Rt.17 is great for commuting.